AASA received a grant from the US Adult Soccer Association to grow our women's league to 4 teams. We are using the funds to drastically cut the cost of the women's league for the 2019 year. New women can get up to $30 off their registration by registering early & emailing the registrar before paying. 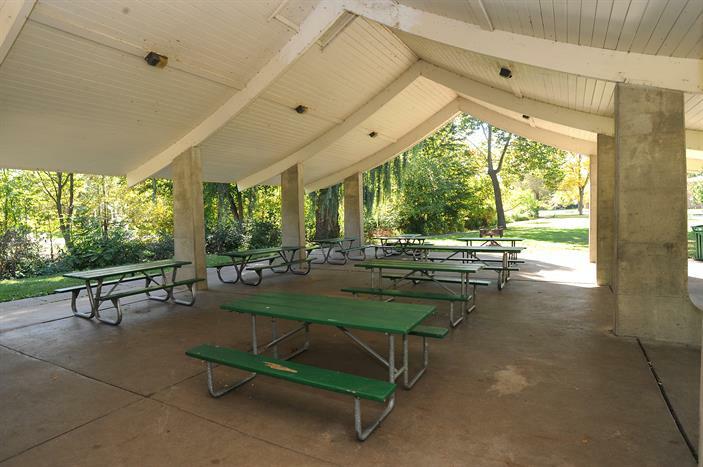 In a letter delivered May 31, AASA pledged its financial support for a weather and picnic shelter at Fuller Park. 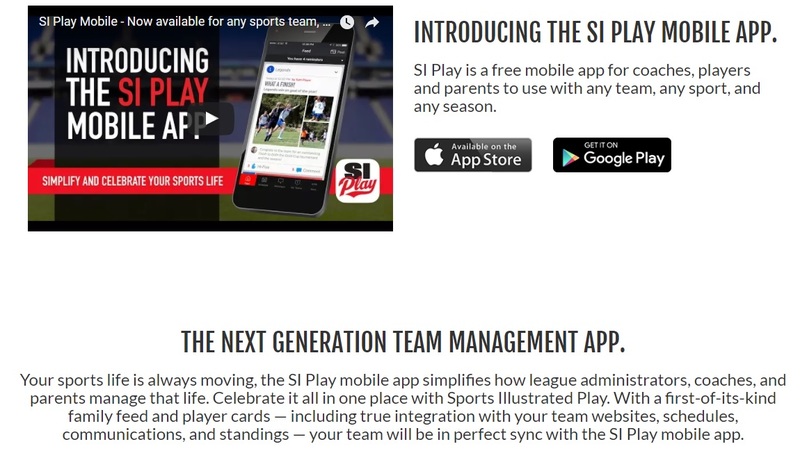 Have you downloaded the mobile app yet? There are several good uses for this free app. You can check what field you're playing on, upload pictures from the game to share with your teammates, let your team know if you can't make it to a game, team chats, scores. Great tool to help keep you connected with AASA!